Quality lighting design is truly a component that can set your project apart. We have been providing our clients with quality and experienced lighting solutions since 1984. 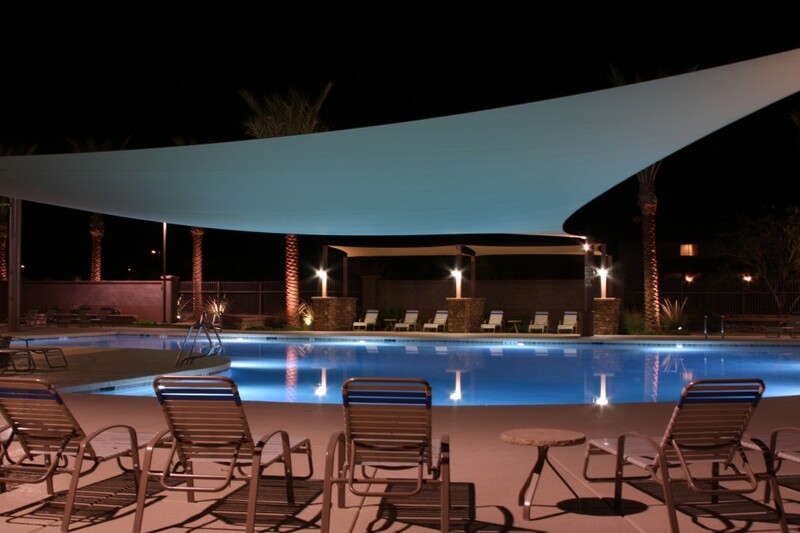 Our engineers are closely familiar with all of the latest lighting technologies and have successfully completed designs throughout the Southwest. Our staff stays educated on current IES (Illuminating Engineering Society) and municipal street and area lighting design requirements, empowering our clients with the best lighting design for their investment. We have established relationships with many municipalities providing a significant benefit to the design team. Park & Trail Lighting – Detailed attention is given to a aesthetics, maintainability, constructability and project budgets. Decorative/Landscape Lighting – Lighting enhancements for development and municipal sites. Streetscape Lighting & Electrical – Including Decorative Pedestrian Lighting and holiday or special event electrical outlets.